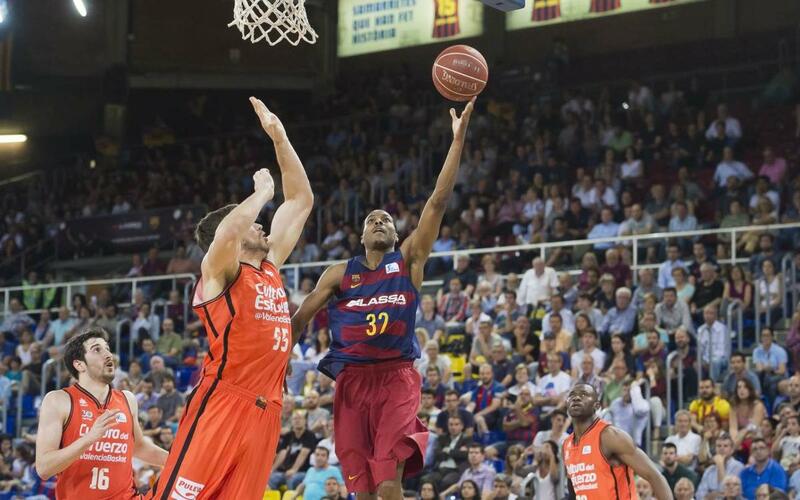 Barça Lassa brought the quarter-final series level on Thursday night with a 91-79 win over Valencia. The match began with some fine offensive play from Barça as well as solidity in defence, allowing them to edge the opening quarter by one point (20-19). Koponen kicked off the second with a treble to bring the Palau crowd of its feet, and it was to be a decisive quarter as Barça's lethal attacking display saw them go into the break 49-32 ahead. The break did not curtail Barça Lassa's dominance however, as their defensive solidity prevented any surprise comeback and by minute 28 it was 70-50. Renfroe was the star of the show with 16 points to his name and it was just a matter of how many in the final quarter, with the game finally ending 91-79 in the home side's favour. The decider will now take place on Saturday 27 May at Fonteta (6.00pm CET).